​The day started early…too early for me, especially on less than three hours sleep. I have been off recovering from surgery for the past 6 weeks and it has wreaked havoc on my sleep schedule. But, a deal is a deal and I had agreed to get up and head on down to the St. Lawrence Market for all the ingredients we would need to make Paella for dinner that night. I always love the market – once I am there, but it is the getting there that presents the challenge for me as I am definitely not a morning person. I need some time to draw myself together and certainly not at 4:45 in the morning! 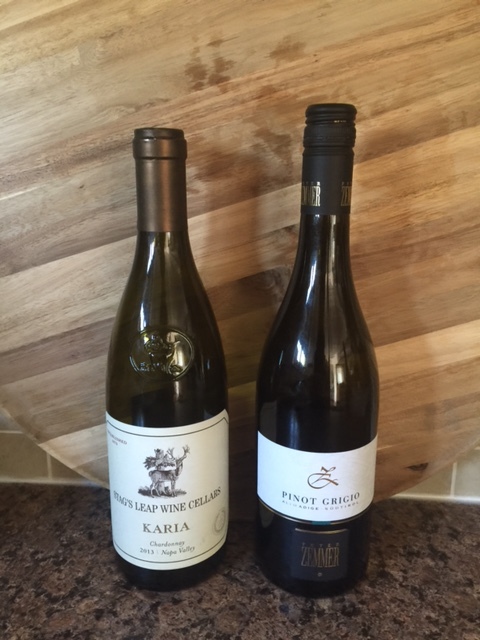 So with our shopping list written and double-checked, off we went to gather the chorizo sausage, seafood, saffron and of course some wine for our planned feast on the deck. I must admit that, that time of the day is lovely, once you wrap your head around it. Watching the sun come up behind us like a fiery ball in the sky in the side-mirrors of the car improved this cranky girl’s disposition. Our routine at the Market always starts the same way…Adrian gets a peameal bacon and egg on a bun and I get a fruit Danish to get our adventure going – some much-needed fuel for the market haul about to happen – especially this time. He was going to end up like a pack mule as I am restricted to lifting no more than 5 pounds for the next few months. He was going to need his strength! We have our favourite vendors at the market and in under an hour we had our list checked off as well as the extra lovely things that always find their way into our shopping bags and the one thing we always buy…lilies – orange ones usually, but this time, the promise of beautiful deep pink ones hidden in the still tightly-closed petals. So, full shopping bags and flowers in hand, we headed home with our haul. After a wonderful afternoon nap (I’ve gotten really good at those since being off!) we opened a bottle of wine, turned on some music and got this Paella going. I think you’re going to like this – it's flavourful, but not crazy hot – but if spicy is your thing, just amp up the heat by adjusting the spices to taste. Its also a great recipe if you have good friends coming as it makes a lot. I would suggest reading the recipe through as it is written in two parts – stovetop then bbq (although you can finish it in the oven if you prefer). 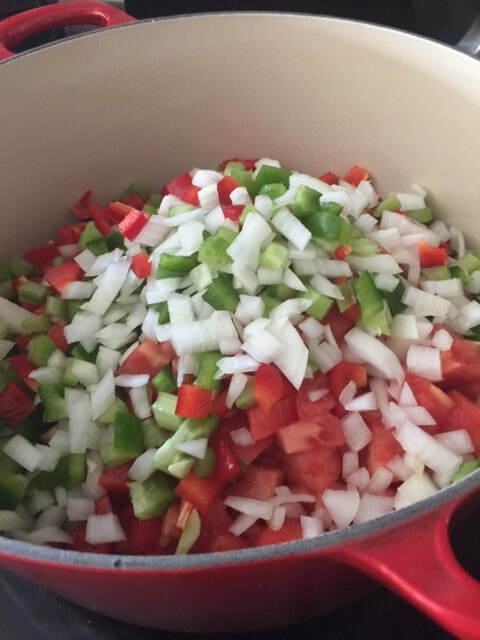 Measure the ingredients in advance that you will need outside at your bbq and have them waiting on a tray ready to go for a smoother transition between stovetop and bbq. Heat oil over medium heat in large skillet and brown chicken on all sides. Remove from pan and set aside. 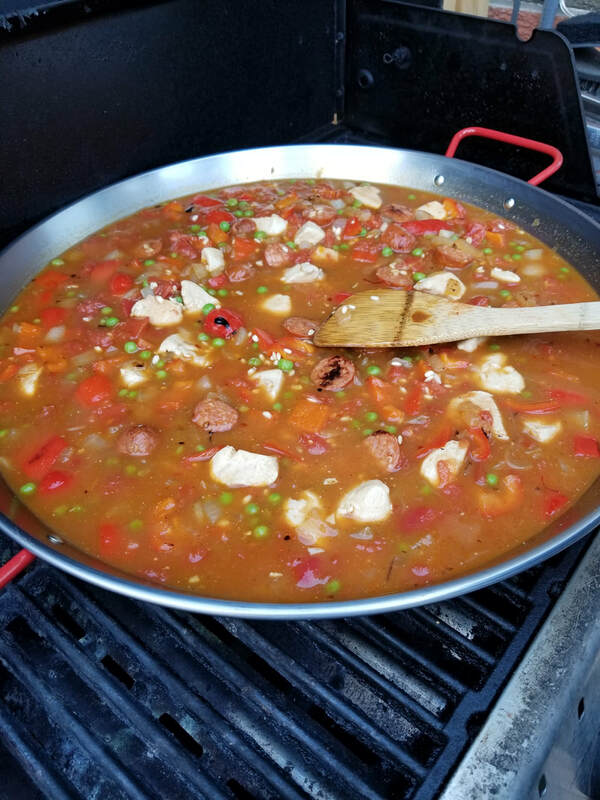 It won’t be cooked through – it will finish cooking in the paella on the bbq. 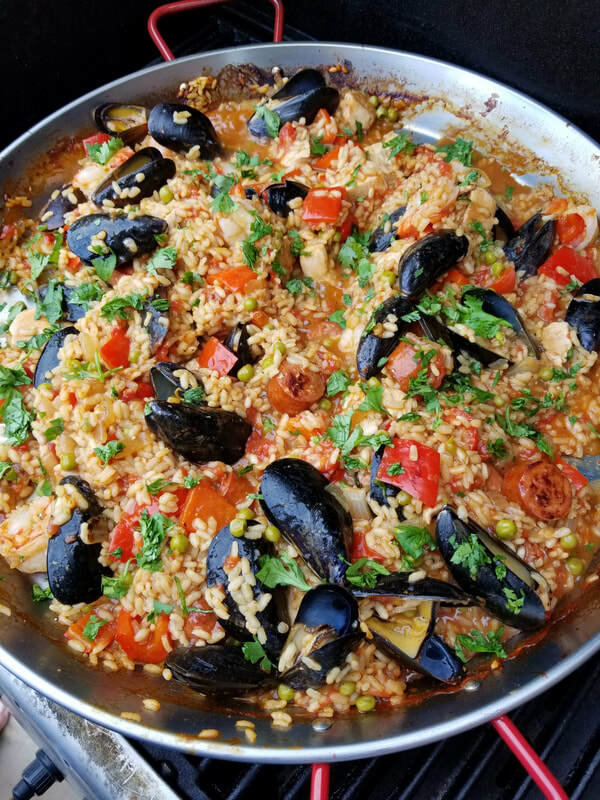 Quickly, nip out and start your bbq and place paella pan on the grill to warm. You want it to heat to 350 degrees. Alternatively, you could finish it in a preheated 400 degree oven. 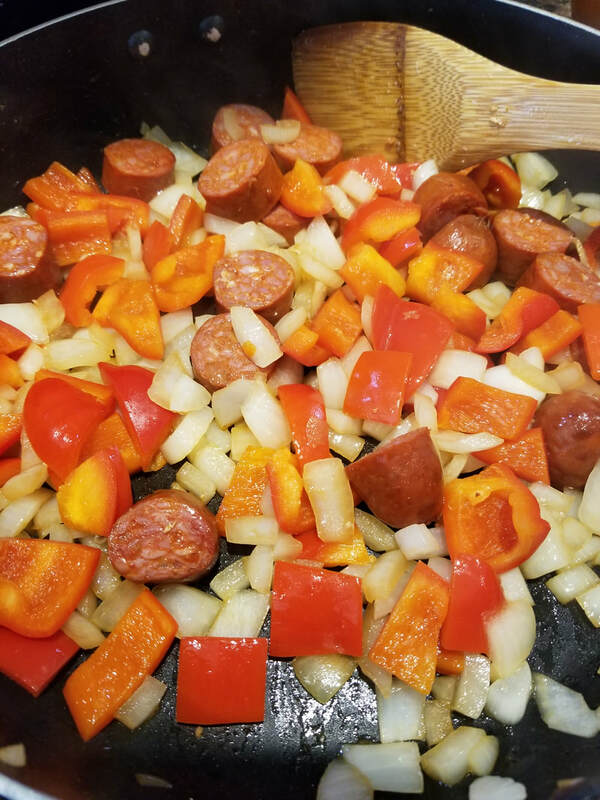 Add chorizo, onion and peppers to pan and cook about 10 minutes, until sausage has browned. Next, add garlic, chili flakes and the smoked paprika and cook for one minute. Add the arborio rice and stir well. Scrape contents of skillet into the paella pan then add the diced tomatoes, white wine, saffron water and cook for 3 minutes. Add the salt, chicken stock and peas. Stir to combine and distribute chicken evenly throughout pan. 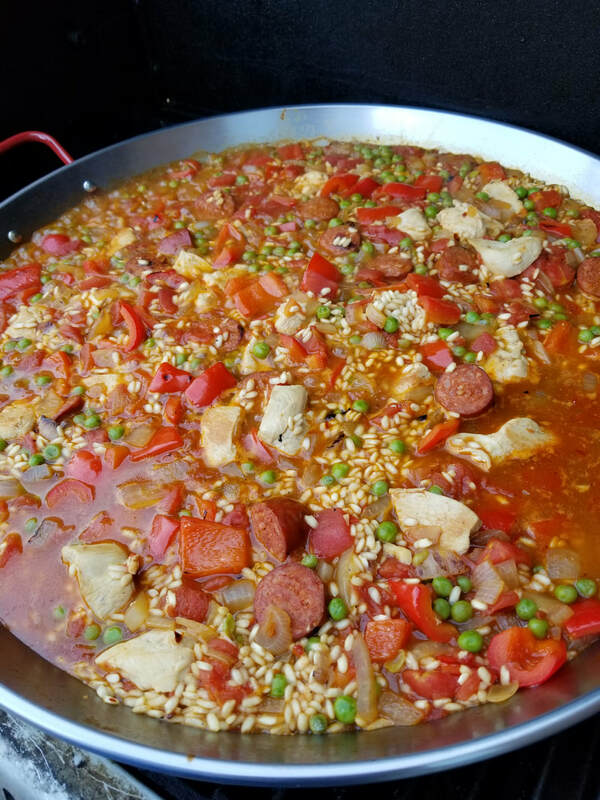 Tent paella pan with foil and close lid of your bbq. Cook for 18-20 minutes. Next, nestle shrimp and mussels within the rice and cover with foil. Close lid of bbq and cook for 12 minutes or until mussels have opened. 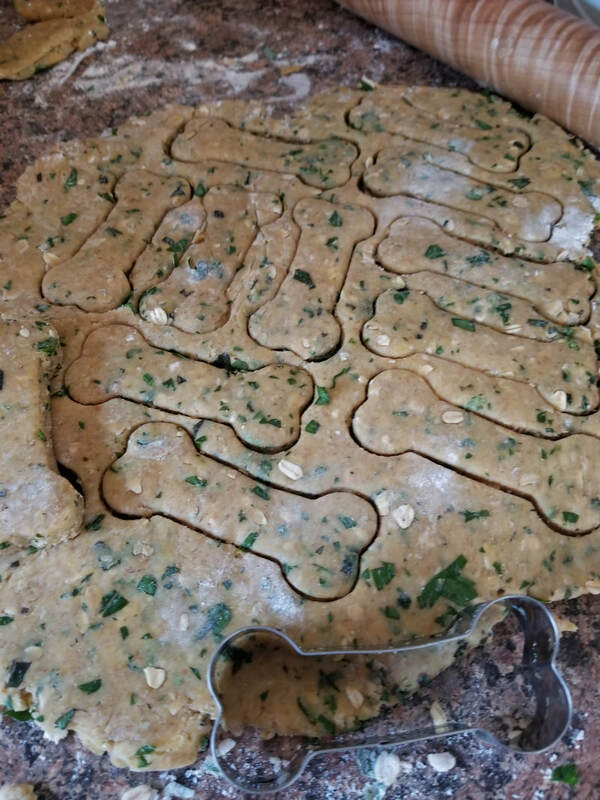 Garnish with chopped parsley and serve with wedge of lemon. There is something about summer drawing to an end that makes me want to get into the kitchen and start canning things. I think it must be the slight chill in the air in the mornings that has my subconscious thinking about hunkering down for the cold months ahead. How wonderful to crack open a jar of summer’s bounty on one of those freezing cold February days when you are feeling like you will never be warm again. Those little jars, filled with sunshine, make waiting for those warmer days ahead just a bit easier. Pickles, jams, jellies and of course beets are some of my favourite things to can, especially when it turns into an afternoon of fun and laughter with family and friends. What a lovely way to spend time with those nearest and dearest to you…and many hands make light work! Last year those memories came flooding back when I was given a jar of chili sauce by my friend Gail. 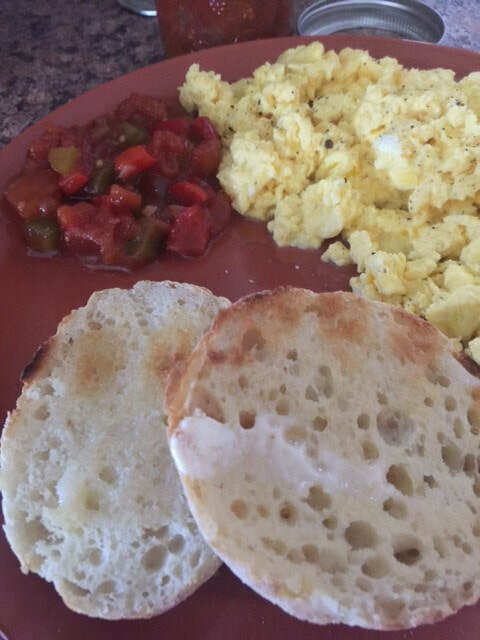 My husband went crazy for it after enjoying it with scrambled eggs. I can’t honestly say I remember what my Mum’s tasted like…I was too busy being a brat. What I can recall were the ingredients and the process. This recipe seems to be the closest to what I recall of my Mum’s. 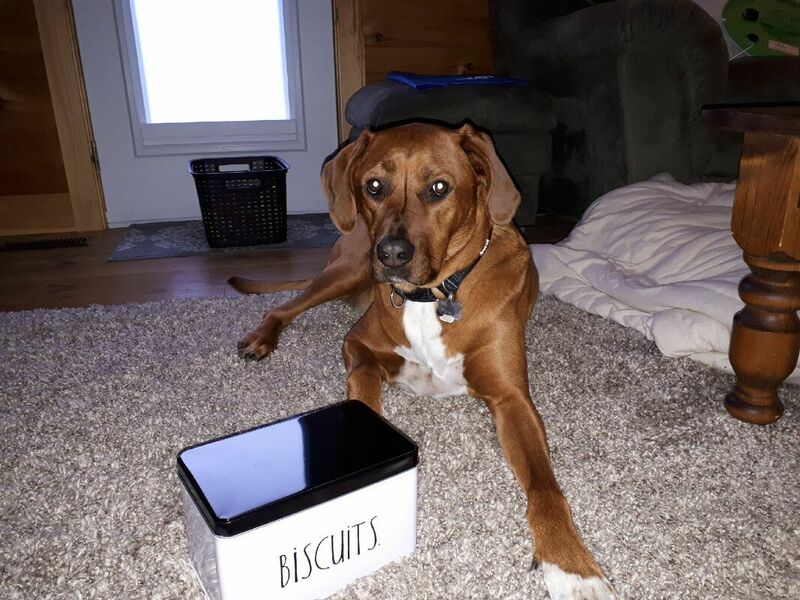 It’s sweet with a bit of kick and can be enjoyed with eggs, corn chips or cheese or anything else that suits your fancy. Place a pot of water on the stove and bring it to a boil. While waiting for the water to boil, fill a large bowl with cold water and ice (I used a clean kitchen sink). 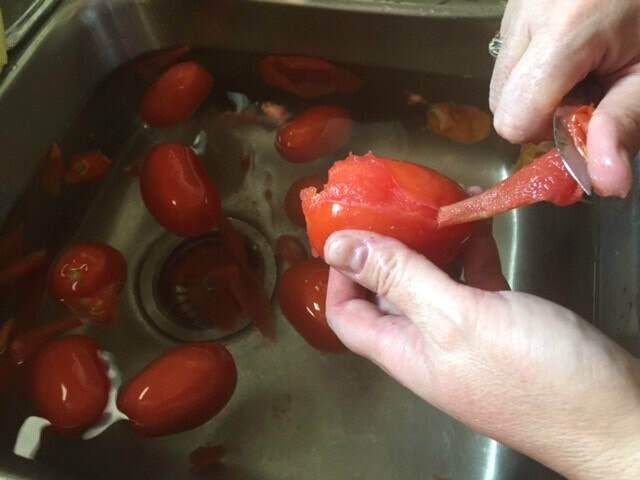 When the water begins to boil, drop a few tomatoes at a time into the pot. 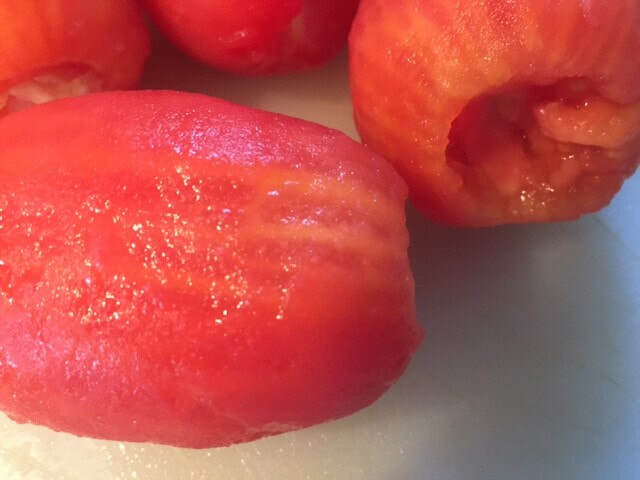 Remove them after 45 seconds and put them into the bowl of ice water. 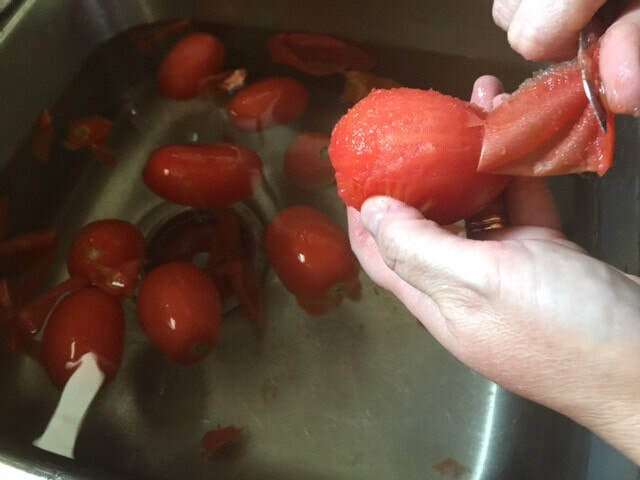 Next, using a sharp knife carefully peel the tomatoes. 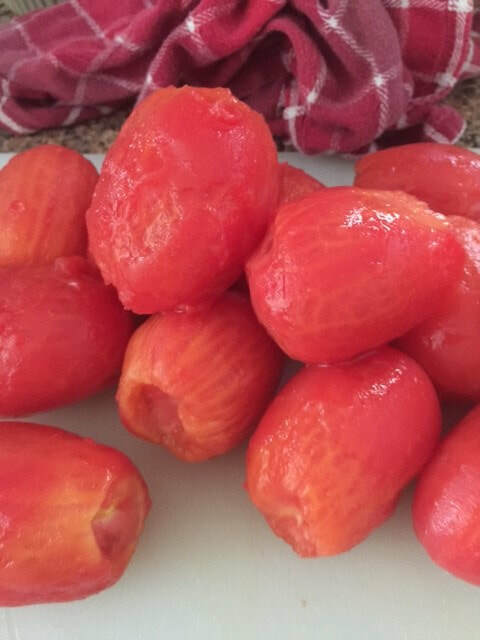 Working in batches, continue on this way until all the tomatoes are done. 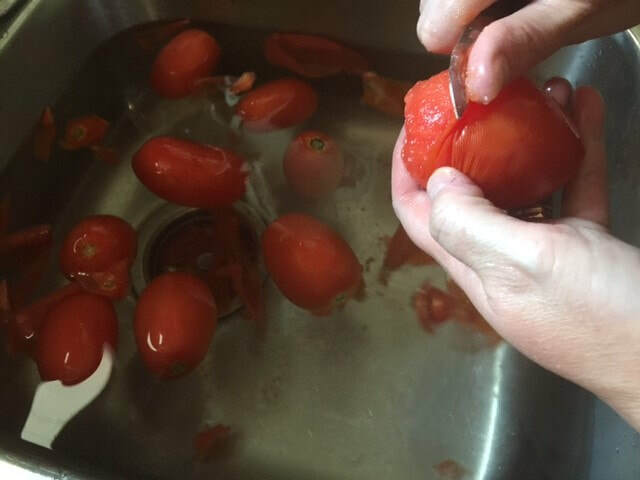 Once all the tomatoes have been peeled, dice and place in large, heavy bottomed saucepan. 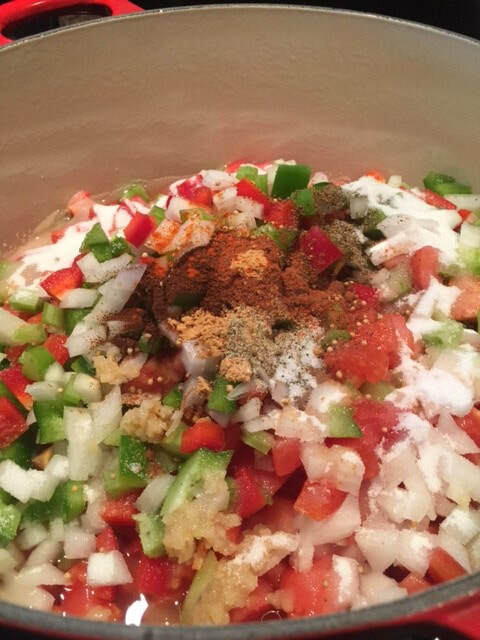 Add the onions, red peppers, vinegar, green peppers, celery, sugar, chili pepper, garlic, salt, mustard seeds, celery seeds, cloves, cinnamon, ginger, pepper and cayenne pepper and bring to a boil, stirring often. 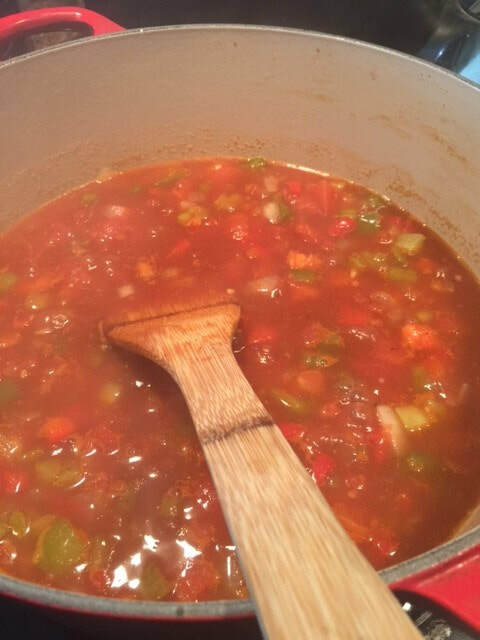 ​Reduce the heat and simmer briskly, stirring often, the mixture is saucy and thickened and has reduced to just over 6 cups, about 1 hour. 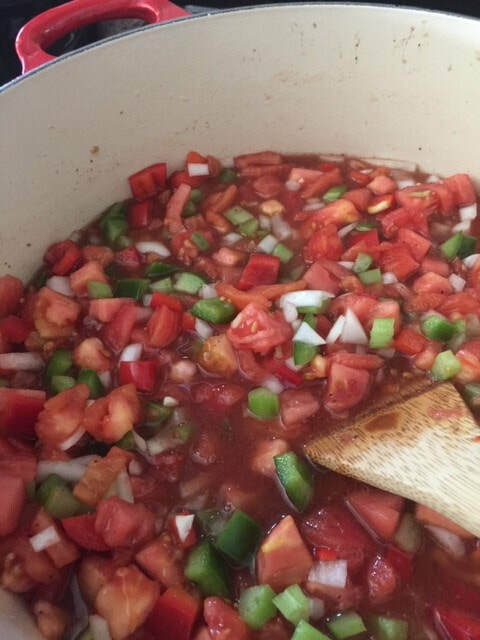 While the sauce is simmering and reducing, fill your canning pot with water and bring to a boil. 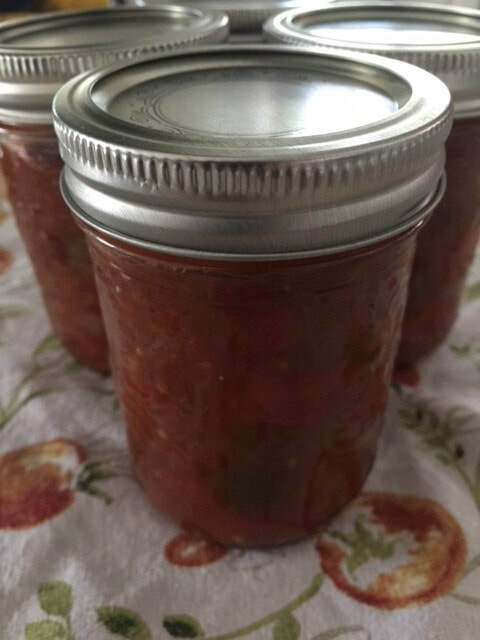 Pack chili sauce into 6 sterilized and still hot 1-cup (250 mL) canning jars, leaving 1/2 inch headspace. Scrape down sides of jars with a non-metallic utensil to remove any air bubbles. Cover with lids and screw on bands to fingertip tight. 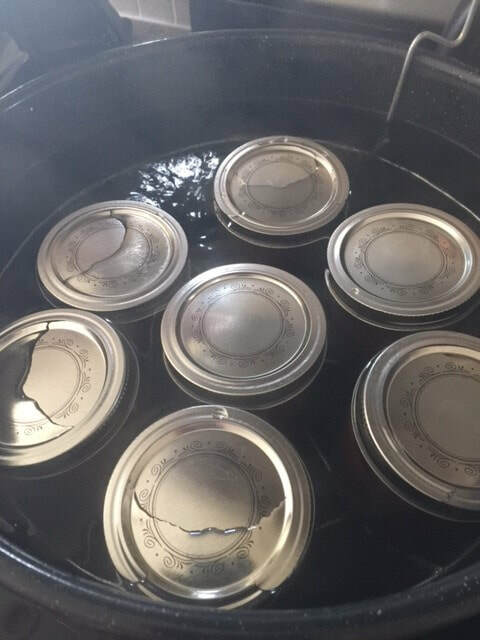 Transfer jars to boiling water canner and boil for 10 minutes. Turn off the heat and remove lid from pot. Let jars stand in canner for 5 minutes. Lift up rack. 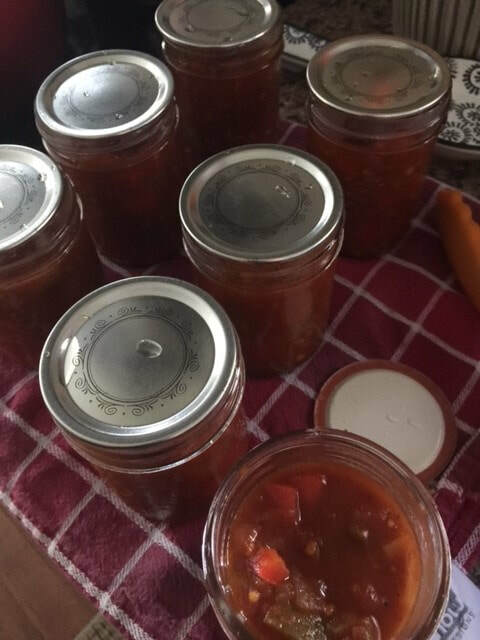 Using canning tongs, transfer jars to cooling rack and let cool for 24 hours. When I moved out of my parent’s home and into my own I really didn’t know how to cook. At all. I wasn’t sure how long to boil an egg for or even how to make scrambled eggs. Truth! In fact, my difficulty with eggs took a particularly embarrassing turn when we hosted a Christmas tree decorating party and I successfully made scrambled egg nog. Chunks in the egg nog! Good Lord how embarrassing to be asked what all the lumps were…I wanted to die. 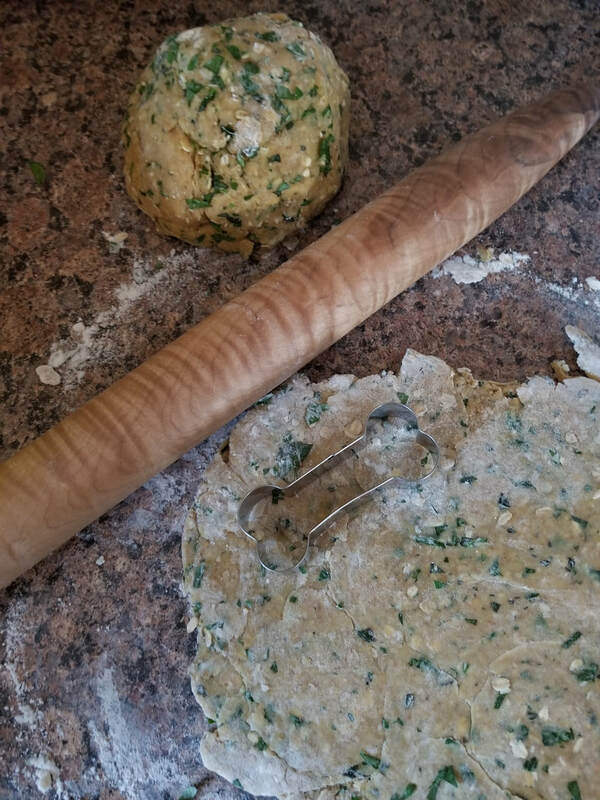 That Christmas, my Auntie Ann gave me a copy of “The Joy of Cooking” and it became my constant kitchen companion as I tried new things, with much trial and error. My boyfriend, now husband, still occasionally will bring up the chicken casserole with a stuffing topping and a few other adventurous attempts at impressing him with my culinary talents, such as the time I nearly caused a fire attempting to make fish and chips. You know the old adage…the way to a man’s heart and all that… Thank goodness that was not the case with him! My lack of skills in the kitchen could have had him running scared for sure. I started to voraciously read cookbooks like they were novels, each week bringing home large stacks from the library to consume. This is how I learned to cook because I hadn’t learned growing up. 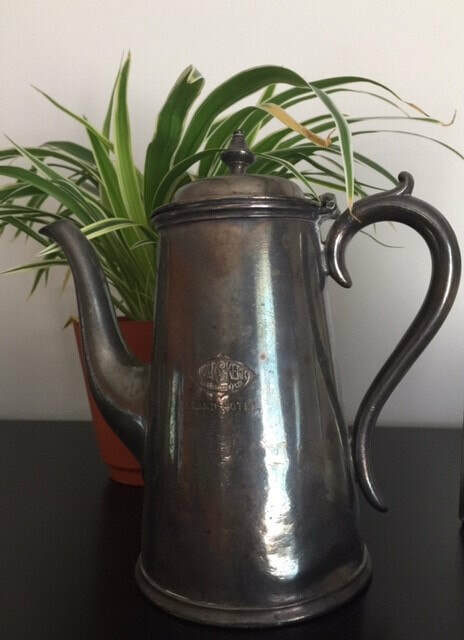 My mother wasn’t a good cook at all – she overcooked everything and my father was a practical cook…very good at hearty stews and soups, something he had picked up from his time in the Navy. All these years later, I have a huge collection of cookbooks and I still read them like they are novels, always trying and learning new things. But want I want to tell you Dear Reader, is that recipes are only guidelines. 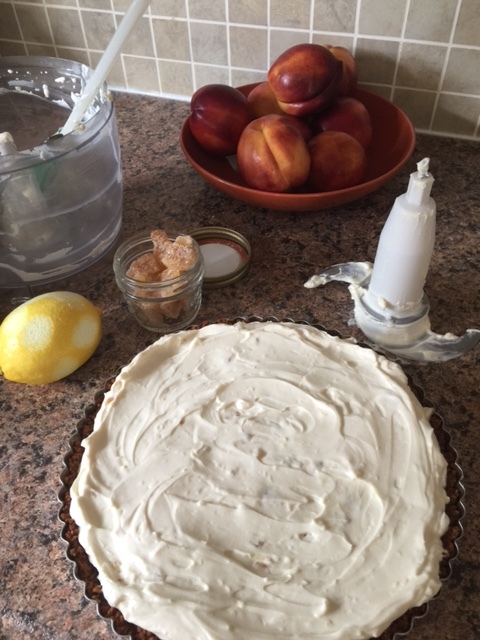 Years of reading recipes has given me a feel for what works and what doesn’t. For example, my husband isn’t crazy about dill so I will use thyme instead in certain recipes. If I feel like substituting red onion for Vidalia onion because that’s what my family prefers, that’s what I do. It’s not carved in stone. Unless you’re baking and baking is chemistry and that my friend is a whole other blog post for another day. So about that red onion. The recent issue of Food and Drink magazine (a fantastic freebie magazine put out by the LCBO here in Ontario which now you can access online!) 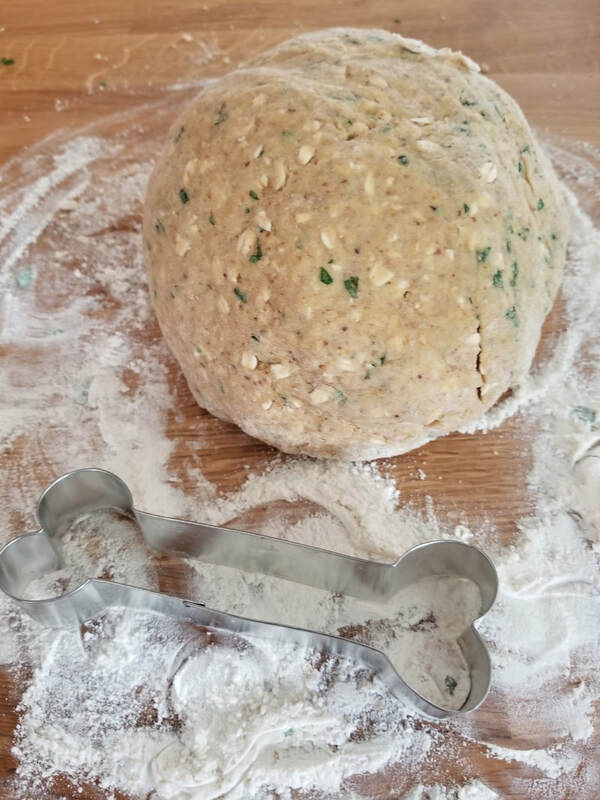 has a recipe that piqued my interest. It’s summer time, hot and humid, and I live with a man who doesn’t want the oven turned on to further heat up the house (that is air conditioned!) Dinner, not to mention this little food blog of mine, can be a challenge. 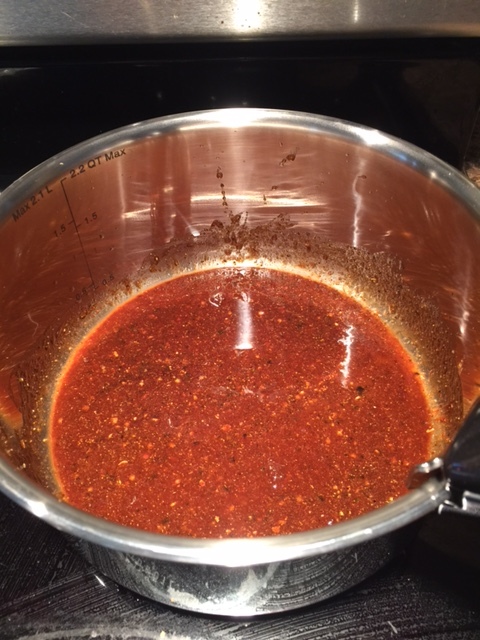 I’m always looking for sides that can be made on the bbq or on the stove-top. 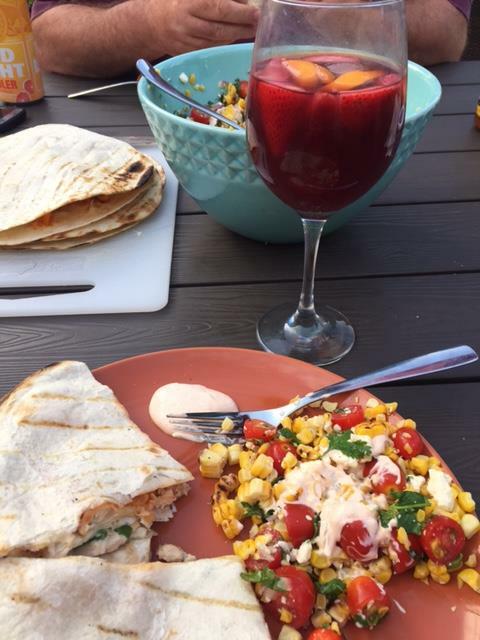 This recipe went perfectly with the chicken quesadillas we had. 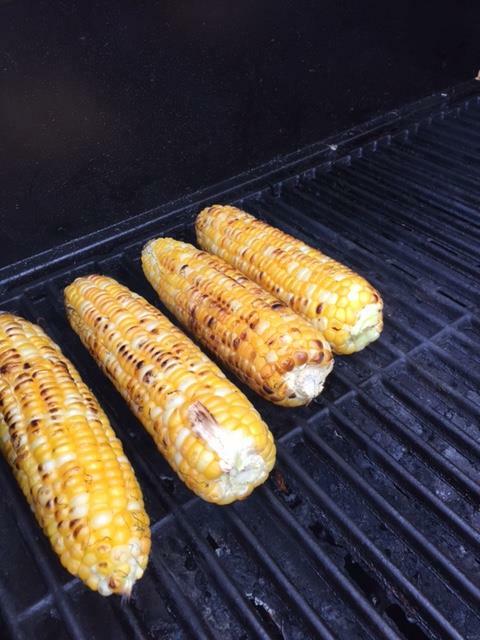 My husband bbq’ed the chicken and grilled the corn on the cob at the same time. 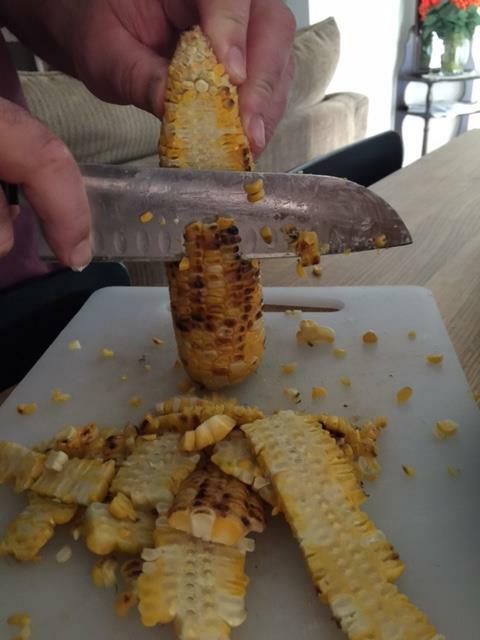 The rest of it was just chopping and assembly. An easy-peasy, fresh summer side in no time at all. I think this just might become your new summer favourite...to serve at home or take along to a family bbq. To make the crema, whisk the mayonnaise, sour cream, lime juice, lime zest and smoked paprika or ground chipotle pepper in a mixing bowl. Transfer to an airtight container and refrigerate at least 2 hours but for as long as one week. Preheat grill to high. 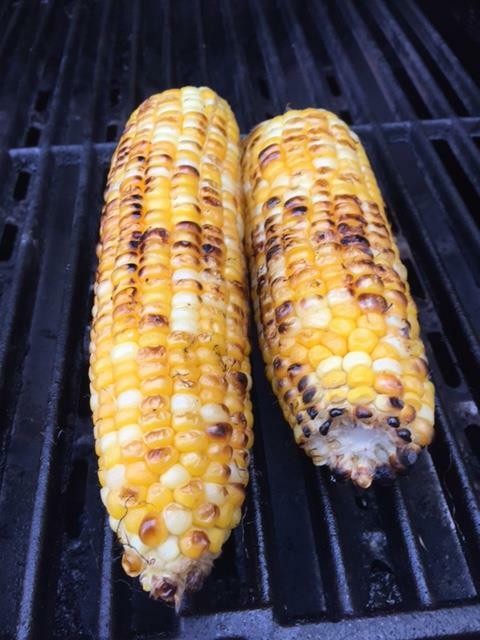 Grease bbq grate and place shucked corn onto the grill. Cook, turning occasionally, until cooked through and slightly browned in spots, about 8 to 10 minutes. 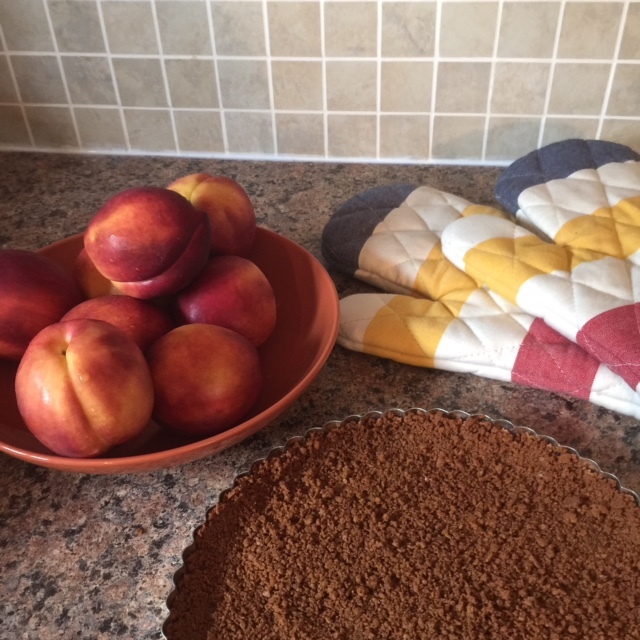 Transfer to a baking sheet and let cool completely. 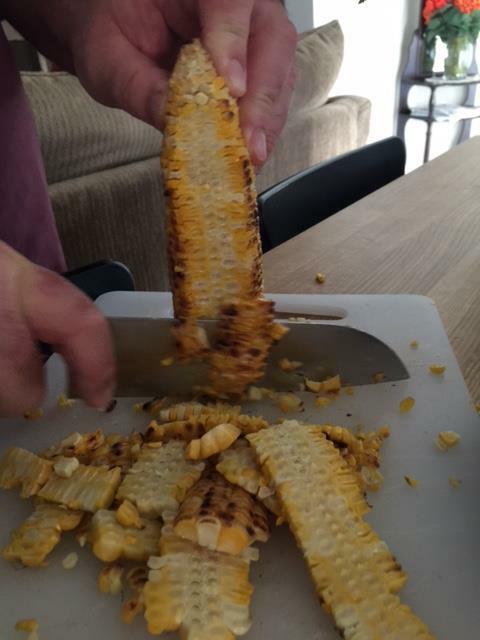 Stand corn on end and carefully slice downward with a sharp knife to cut kernels away from cob. 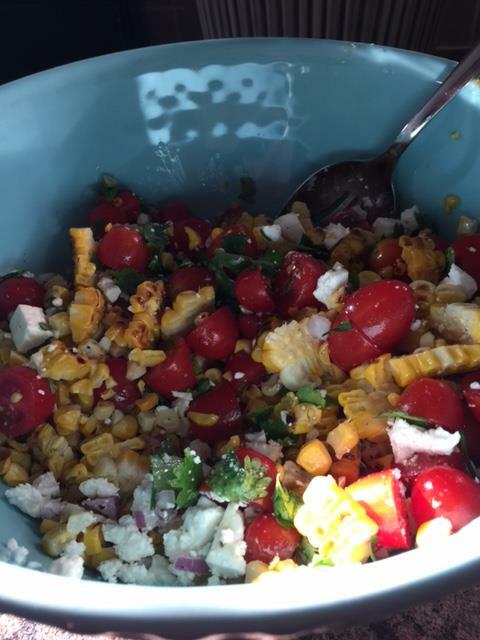 Place corn in a large mixing bowl with the red onion, cherry tomatoes, cilantro, olive oil, lime juice, crumbled feta, salt, pepper and toss together until mixed together evenly. I haven’t posted since last September (!) and I guess you are probably wondering why and what I have been up to. 2016 turned out to be quite the year. Lots happened. Good things and bad things. Happy things and sad things. It broke me for a while. We bought our first home last May (happy thing)…It was exciting and hectic and continues to be…finally our own home! 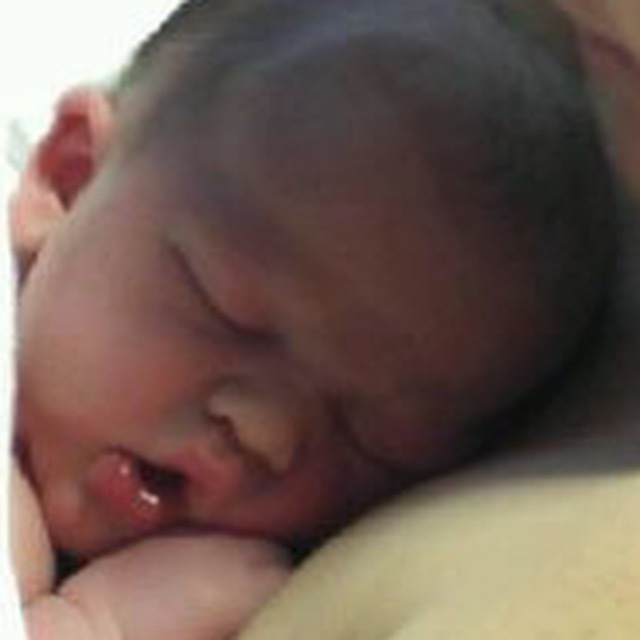 My great nephew Mason was born (very happy thing) in May too. 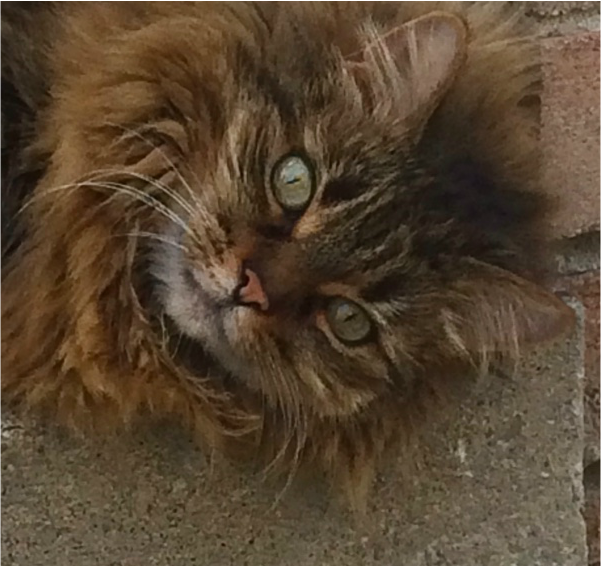 A few months after we moved in, my cranky old cat Bijou died (sad thing) after being my furry friend for 19 years. 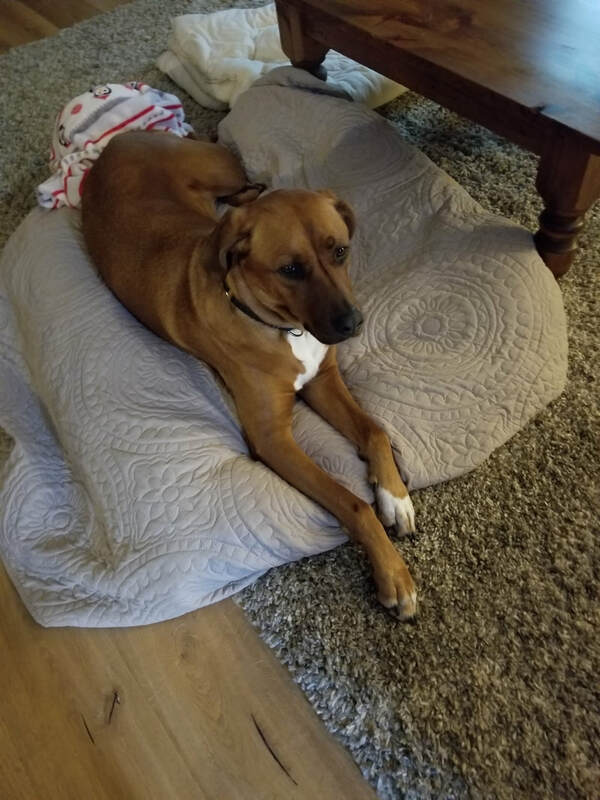 It’s been nearly a year and I still miss her. What I haven’t told you is my Mum died too, about a week before Bijou. It all was just too much for my heart to bear and I couldn’t write about it here. It was just too hard. It still is. I debated whether or not to share this with you, but in the end, I decided to because this is life, my life and that is what My Cupboard Love is…life, love and stories from my kitchen. It isn’t always pretty. My Mum was a month away from turning 72 and her health had been fragile for years, but still it came as a shock. Over a 24-hour period we waited and watched her fade. That experience left me traumatized and I feared I would never be the same again. Like a lot of mothers and daughters, my Mum and I had a complicated relationship. It had always been that way. I loved my Mother – she just never made it easy. And now it never can be. It can’t be changed. That’s life…I just needed time to absorb that. It took me a while. ​I wanted you to know that I’m back now and although it has been a year of great happiness and profound sadness, I’m still here. I’m hoping you are too...I have missed you. I will be back here soon with happier stories and wonderful recipes for you to try. Come back soon! It has been a few months since our big move to our new home and we have unpacked most of the boxes Dear Reader. 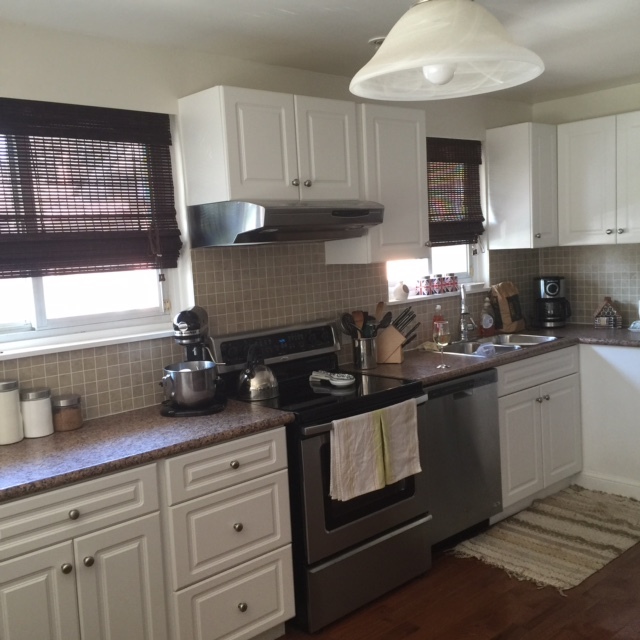 I have a nice, new kitchen that I will be sharing recipes with you from...I am so excited about it! 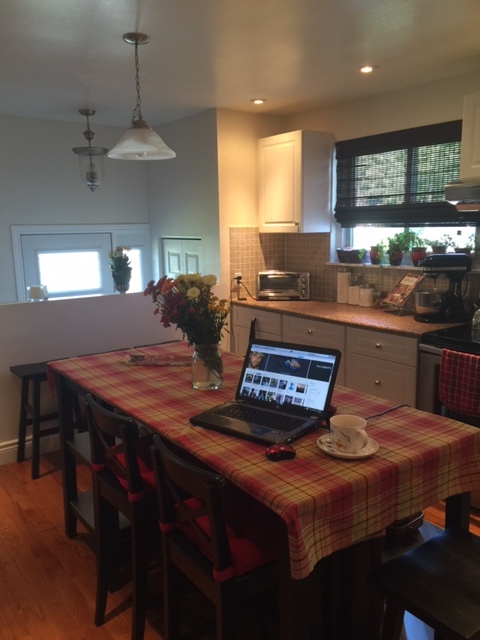 It is very open and bright, a welcome change from my last kitchen which felt like a cave. I feel inspired again - it must be the warm afternoon sunshine that fills the kitchen...and my heart. It has felt like home to me since the first time I saw this house and now it is starting to look like it too. It's been a lot of work with a lot more to come...a new deck to be built in a few short weeks and a new fence in the Spring, not to mention the painting but we're getting there. I haven't bothered with a house warming party - instead opting for smaller, intimate gatherings with good friends and family. They have been much easier to arrange over the busy summer and nicer to host. Having fewer guests allowed for inclusive, catching up conversations. My kind of get-togethers. A few weekends ago, my cousins Marjory and Tom came over for the afternoon for the official tour and nibbles and drinks. I didn't feel like making anything too fussy - instead something we could graze on while we chatted in the living room. Had we had the deck built, it would have been a whole different story! I was up and out early the day before their visit and heading down to Scheffler's Deli at the St. Lawrence Market. As you know, it's a favourite haunt of mine - Ody, the owner, has helped me on quite a few occasions to choose the perfect cheese and meats to pair together. It is a bit of a trek since our recent move, but it is always worth getting up early for. 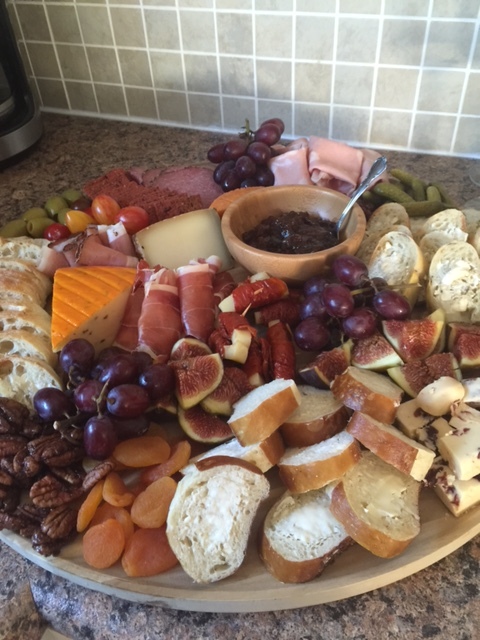 So with his suggestions and a few bottles of nice wine, I put together this beautiful cheese board. It was easy to put together. 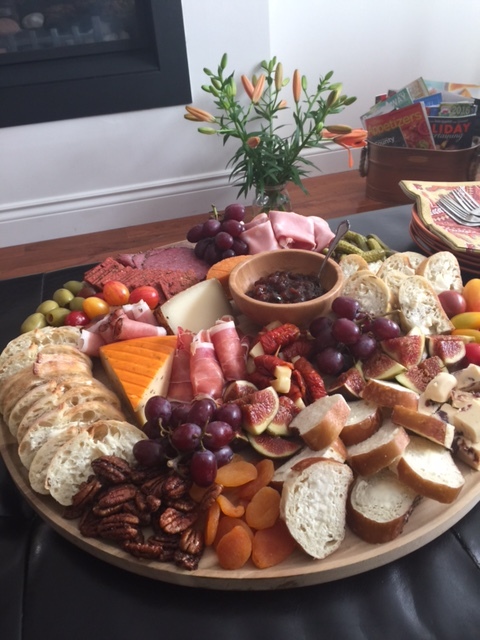 I sliced assorted crusty breads, and then arranged olives, grapes, dried apricots, figs, heirloom tomatoes amongst the cheese and Serrano ham, mortadella, pepper crusted salami and provolone wrapped with sun-dried tomatoes. 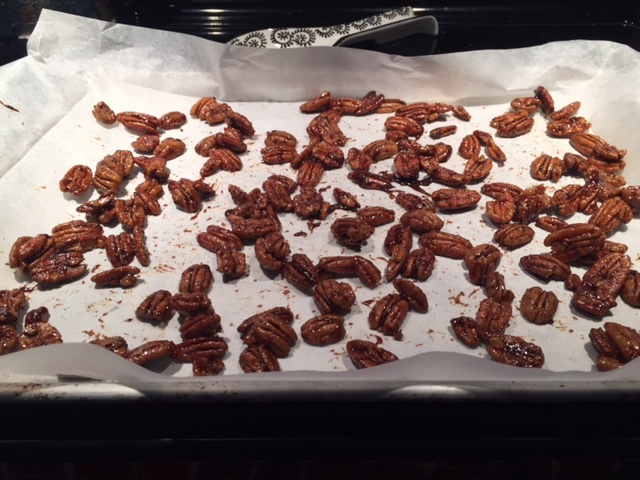 The only thing I "made", if you can even call it that, was the 5 Spice Pecans. Chinese 5 spice is a blend of spices, the most common being star anise, cloves, cinnamon, fennel seeds and Sichuan pepper. 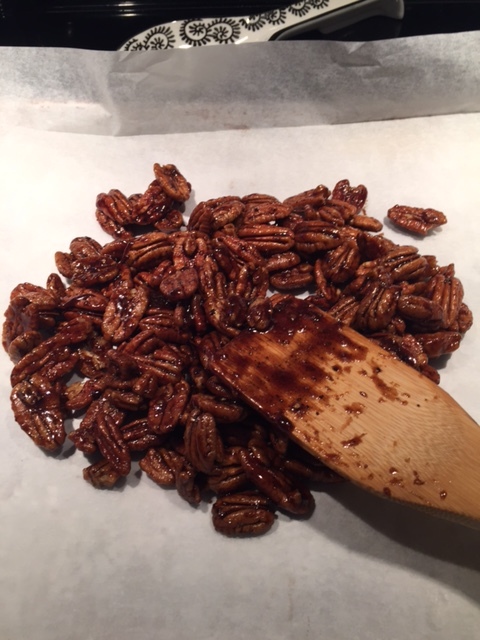 Mixed and made in under 15 minutes, these pecans are a tasty nibble for your cheeseboard. Some versions of 5 spice include ginger, which is what I used. It gives the nuts a nice warmth and would make a nice hostess gift at Christmas. In a medium saucepan, warm the vegetable oil over medium-low heat. Add the brown sugar, water, and five-spice powder, ground cumin and freshly ground black pepper. Stir until the sugar dissolves and mixture bubbles. 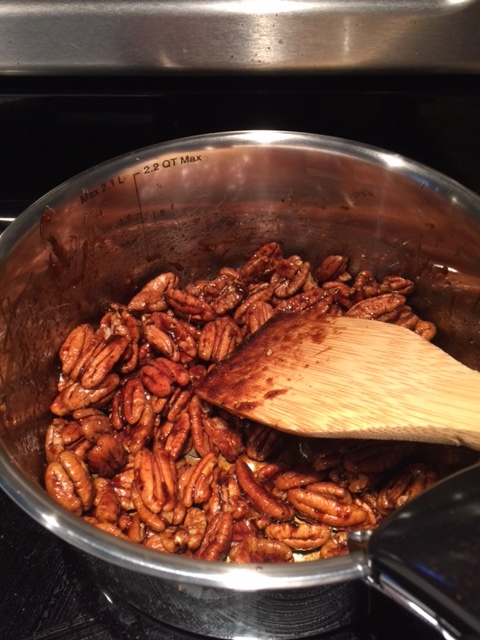 Add the pecan halves and stir until the pecans are cooked and evenly coated, about 3 minutes. 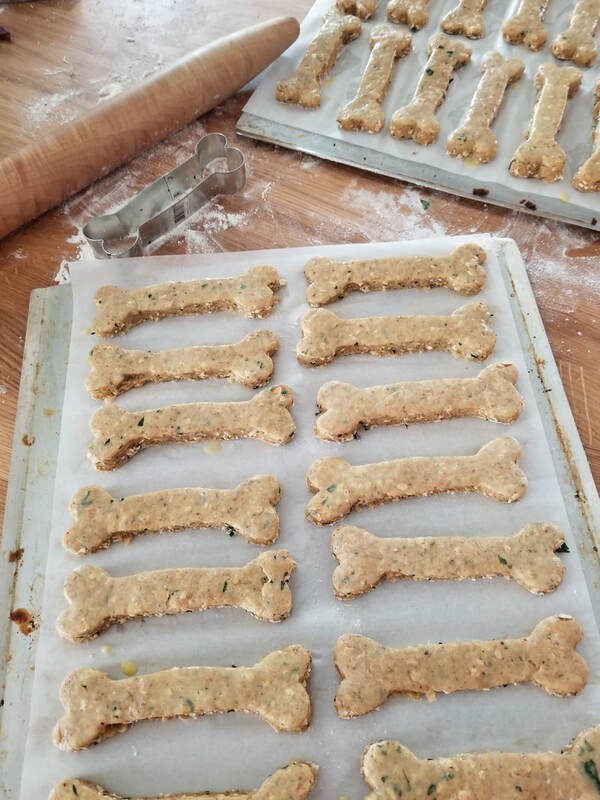 Spread evenly on a baking sheet lined with parchment paper and sprinkle with salt. 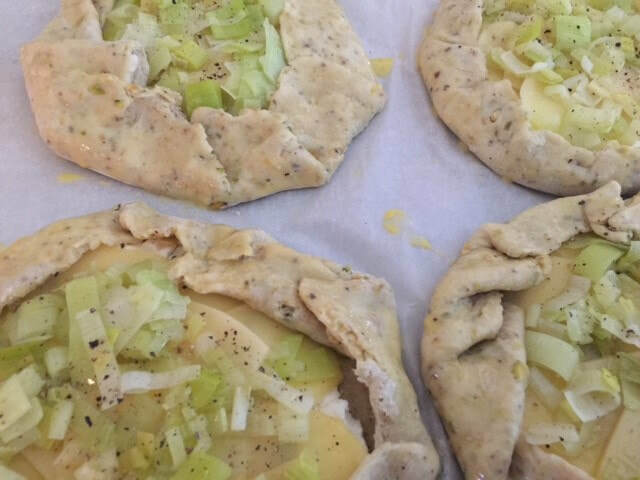 Bake until fragrant and crisp, about 8 to 10 minutes. Cool completely. Once cooled, break apart. How's your summer been so far Dear Reader? I hope you are enjoying the sunshine and popping a few freckles. We are slowly settling in to our new home. I'm still unpacking boxes. So many boxes!!! There is always something that needs done when you have a house it would seem. Let's not even talk about gardening. The best part of my garden are the two bunnies that visit everyday and the beautiful robins that call my trees home. We have a skunk that visits too. Bijou certainly seemed interested in all these visitors to her yard. Sadly, after nearly 19 years, I had to say good-bye to her a few weeks ago. She was a cranky, old girl and I loved her, despite her. I miss her terribly. 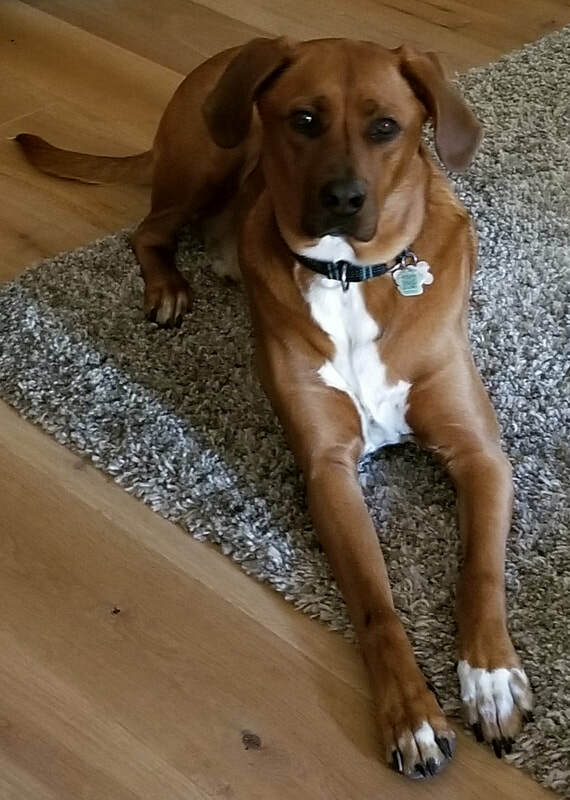 The house just isn't the same without her following me around. It has been crazy hot here. The hazy, humid heat has made me a bit lazy when it comes to getting into the kitchen and cooking. Who in their right mind wants to turn on the oven when it is 42 degrees outside? Not me. We have been eating a lot of salad although my waistline doesn't appear to be any better for it. That could be the wine though...hmmm. I can only eat so much ice cream during the summer months. Let's save the chocolate cake for the winter Dear Reader. 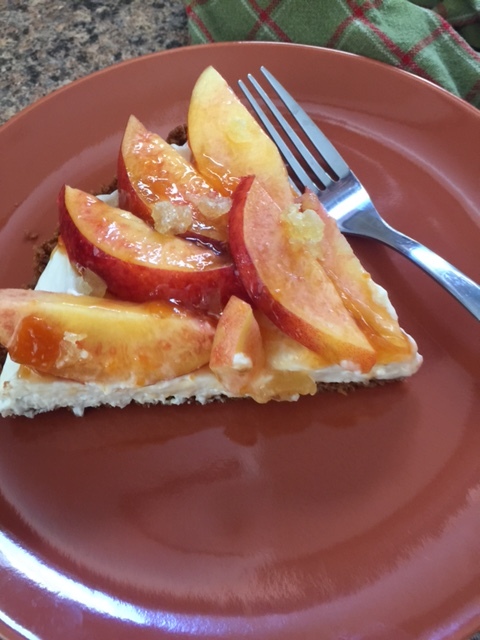 The markets have an abundance of beautiful fruit right now that makes for some light and lovely desserts, like the one I am going to share with you today. The crust takes 8 minutes in the oven...not too bad for a hot summer day. 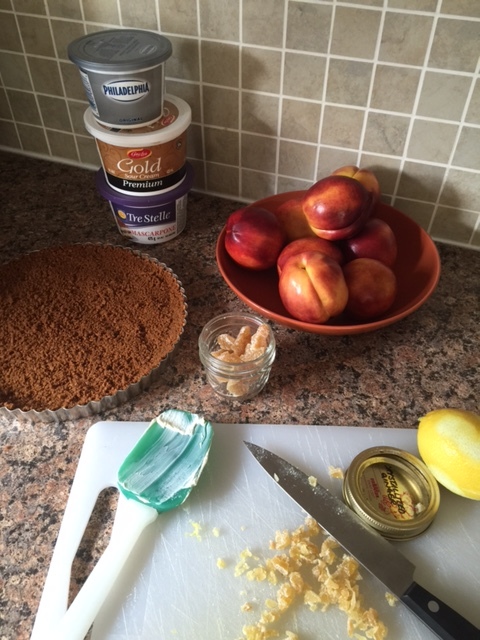 The filling is mixed and poured into the shell and left to chill before being topped with the fruit. That my friend, is what you call easy living. Doesn't get much simpler than that. Oh and did I mention that the crust is ginger? 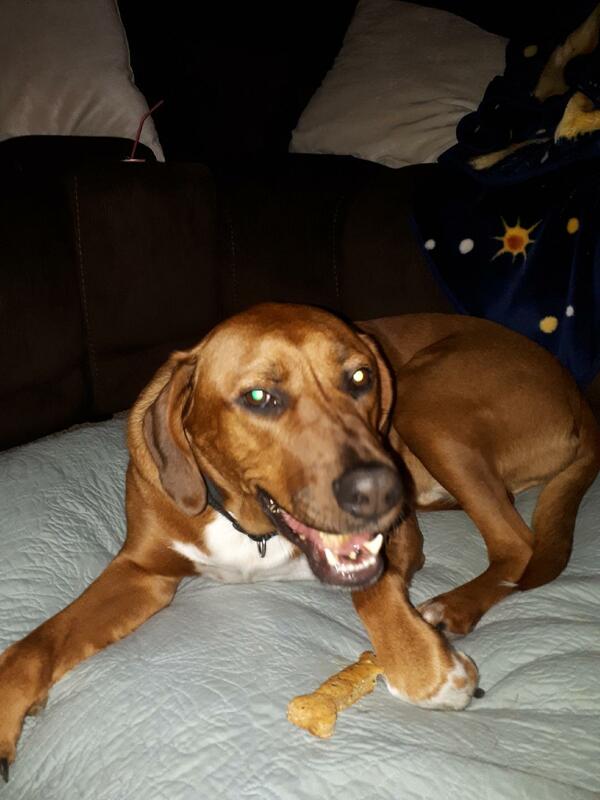 I adore ginger! I loved this dessert and I think you will too. 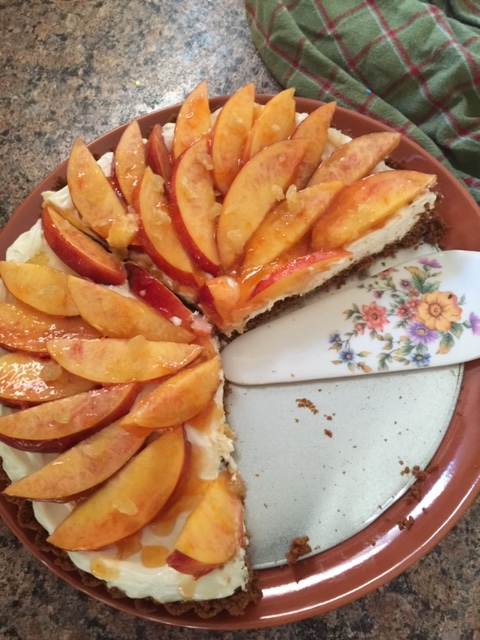 I used nectarines, but I will be making this again with peaches...and then pears. Preheat oven to 350 degrees. 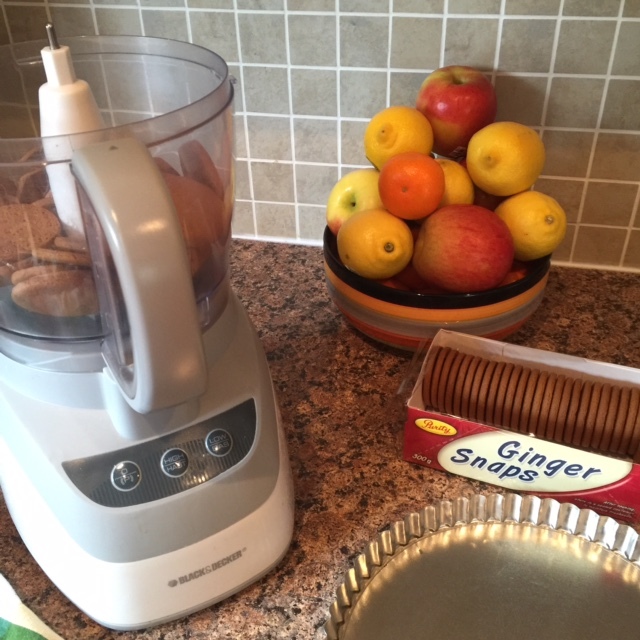 Grind gingersnaps in food processor until finely crumbled. Pour in melted butter and process until mixture is combined. Next, press mixture over bottom and up the sides of a 9 inch tart pan with removable bottom. Bake until crust darkens slightly, about 8 minutes. Remove from oven and cool completely. 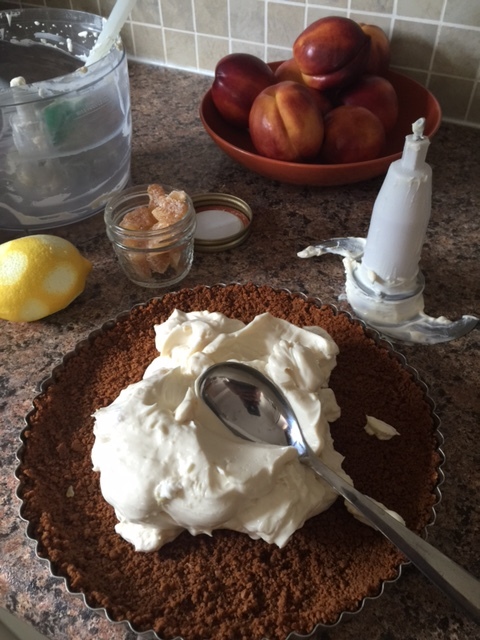 In a medium bowl, beat the mascarpone cheese, cream cheese, sour cream, sugar, lemon peel and vanilla extract together until creamy and smooth. Add the crystallized ginger and stir until combined. 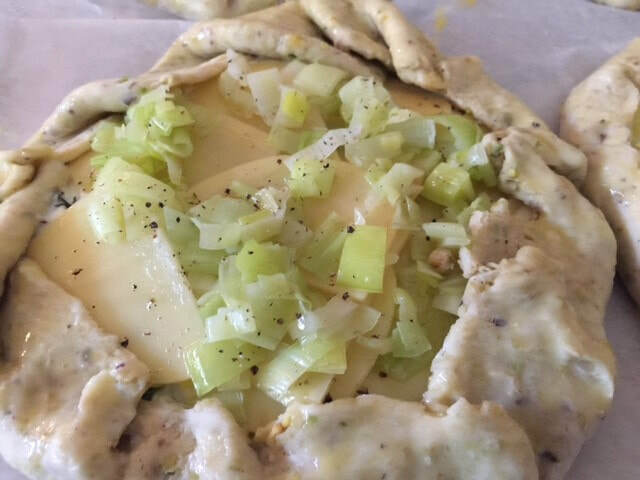 Spread the mixture evenly into the prepared crust. Cover loosely and chill at least two hours. 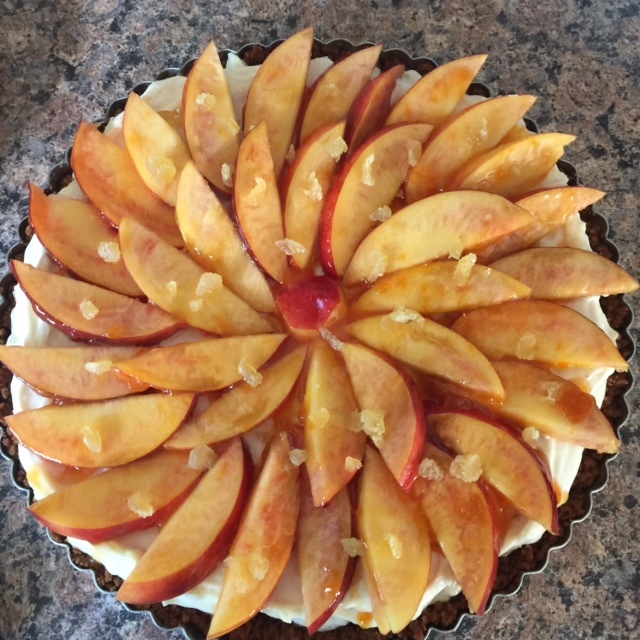 Arrange the nectarine slices in concentric circles, one slightly overlapping another on top of cheese filled tart. 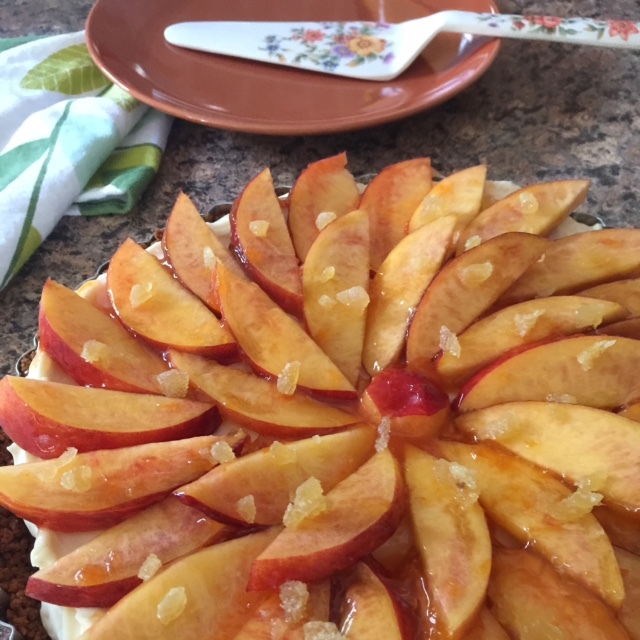 Generously brush the nectarine slices with the warmed jam. Sprinkle top with crystallized ginger. Allow to chill for at least one hour before serving. Can be made a day ahead. Well hi there. Remember me? I bet you thought I had forgotten you! Well here I am, finally, with stories to tell and recipes to share once again. All is well Dear Reader - I just got super busy for a while there. 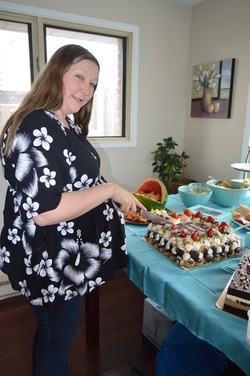 Since my last post I have thrown a baby shower for my niece, bought a house (!!!) moved and welcomed baby Mason into our family. It has been hectic! 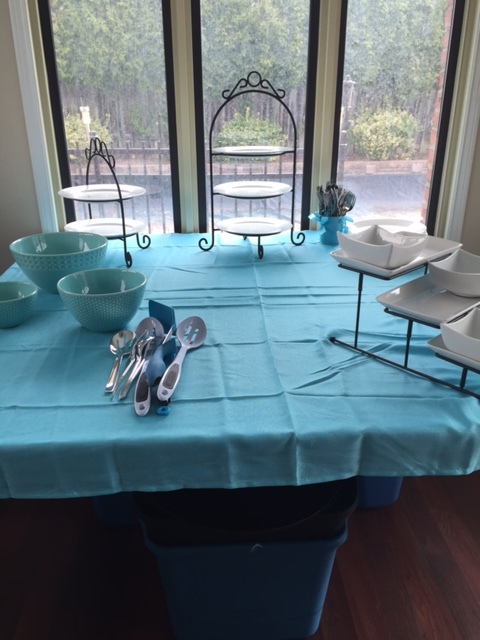 Most of my house was packed by the time the baby shower happened, so with a lot of planning I took the party on the road to my niece's home. It was a challenge because of my impending move - I had to make sure I didn't pack any dishes I would be using for the shower. 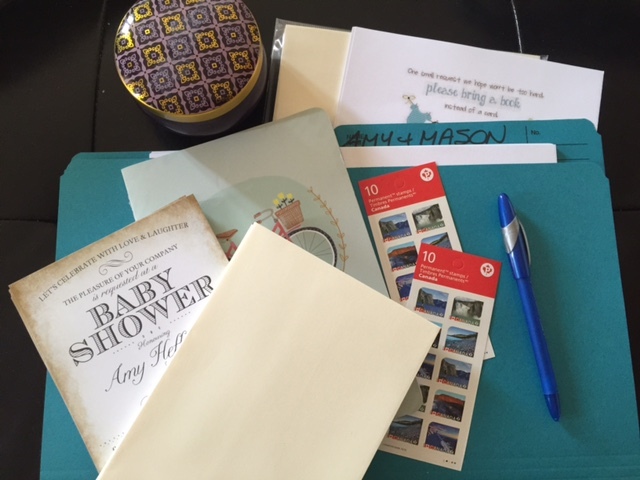 Thank goodness for my love of writing lists - it went off without a hitch. 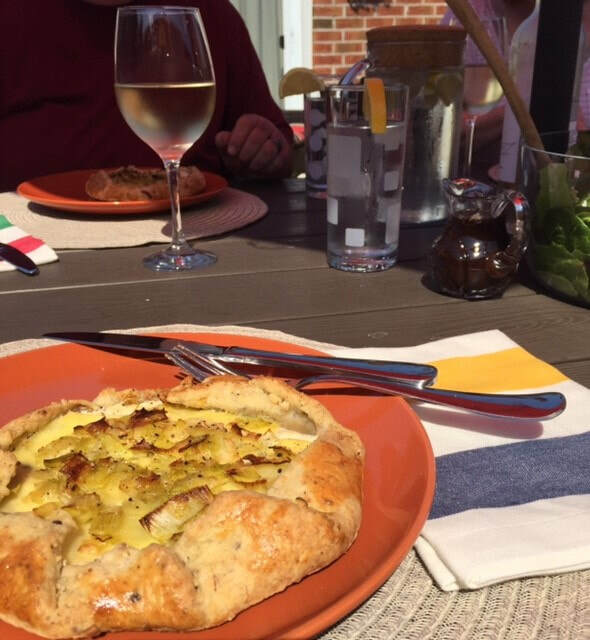 I planned a simple, make-ahead menu that would travel well and present well on the day and despite my type A, control freak nature, I let other people help too. And, BIG and, I ordered the cake. Sometimes it is best to just accept your limitations and move on. Ordering the cake was a smart decision! 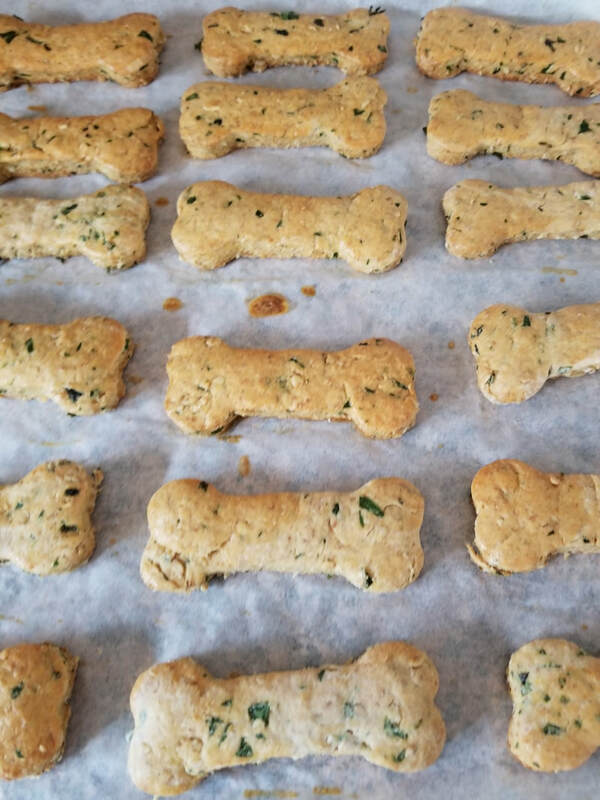 I made these Bacon, Cheddar and Chive Biscuits that I have shared with you before. They come together quickly and easily and give the impression that you are a master baker. Paired with ham and fancy mustard or mayonnaise they were a hit with the ladies. I made this macaroni salad, and this potato salad and rounded out the menu with pickles, beets and some lovely cheeses. 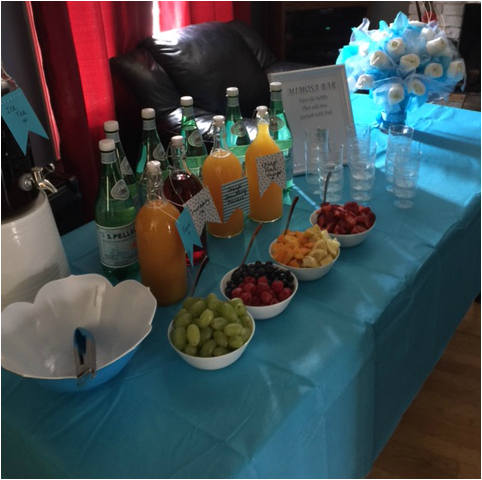 Just for fun, I created a virgin Mimosa bar with fresh fruit and a variety of fruit juices to add to sparkling water. It was very festive! Beautiful invitations that | found on Etsy. What would we ever do without Pinterest? 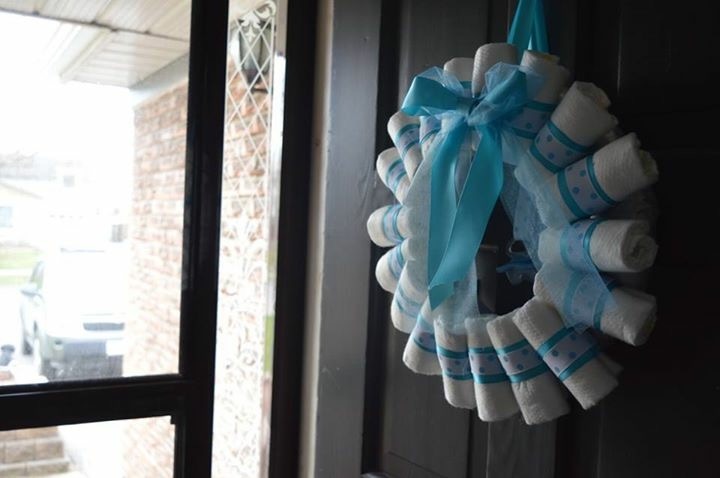 I made this diaper wreath for Amy's front door...I must confess though...it made me say very bad words while I was assembling it. 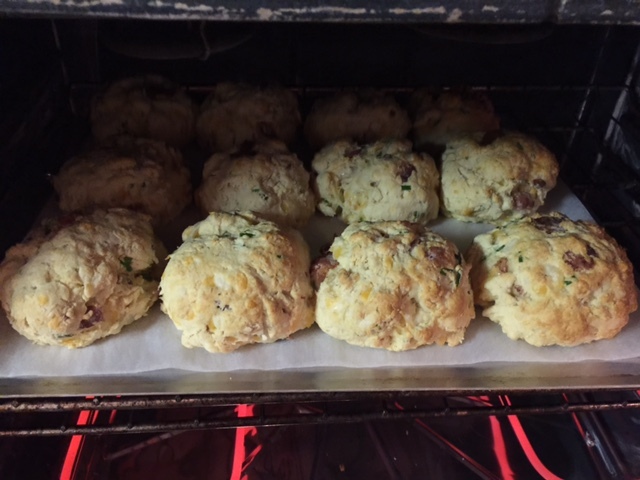 Bacon, cheddar and chive biscuits. Mimosa Bar! The diaper bouqet...another Pinterest find. 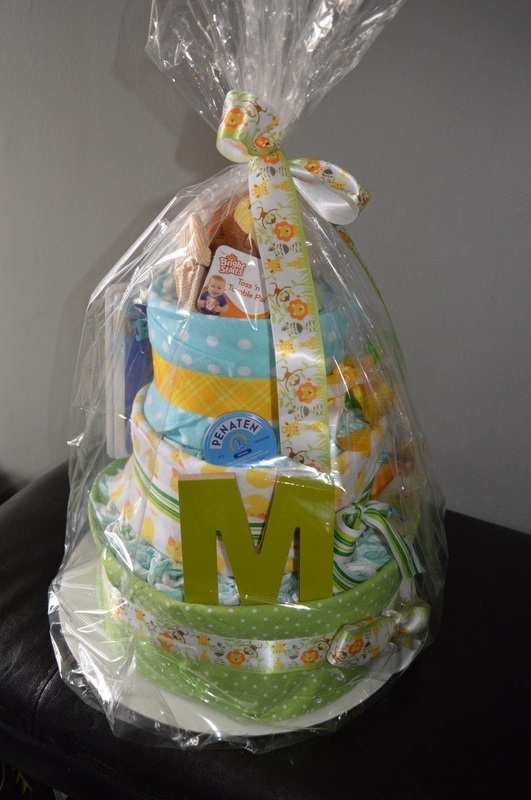 Aunt Jodie made a diaper cake...Pinterest strikes again! 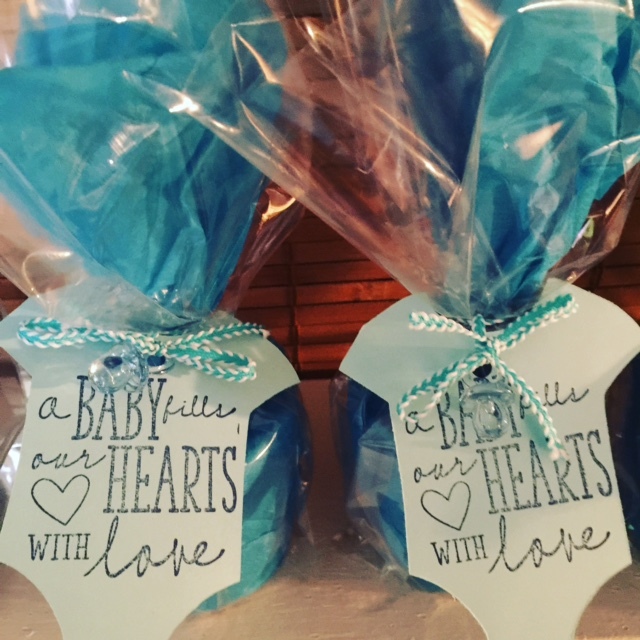 Favours for the guests...a votive candle wrapped in tissue and adorned with handmade onesie tags that I stamped. He's finally here! Mason Alexander arrived May 25th. So Dear Reader, I do not have any new recipes to share today, just an explanation for my extended absence. 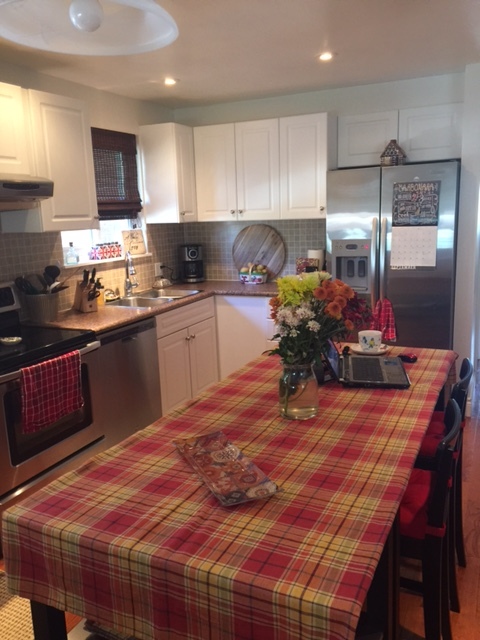 I have moved into my new home and I am so excited to have a new kitchen to cook and share recipes with you from. It's nearly St. Patrick's Day Dear Reader, and if you're anything like me, the thought of a pint of green Guinness just isn't your cup of tea. Luckily, the Irish have many other, more comforting choices, such as Boxty, to celebrate the day that don't include a hefty dose of shamrock green food colouring. 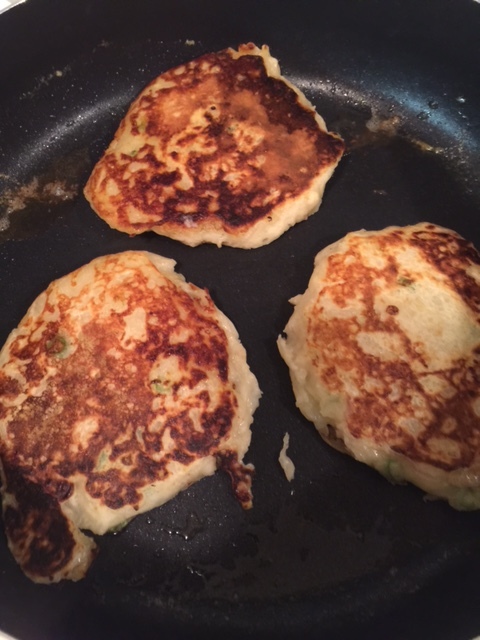 Boxty, is a traditional Irish potato pancake with its origins in the northern counties of Cavan, Donegal, Leitrim and Monaghan. 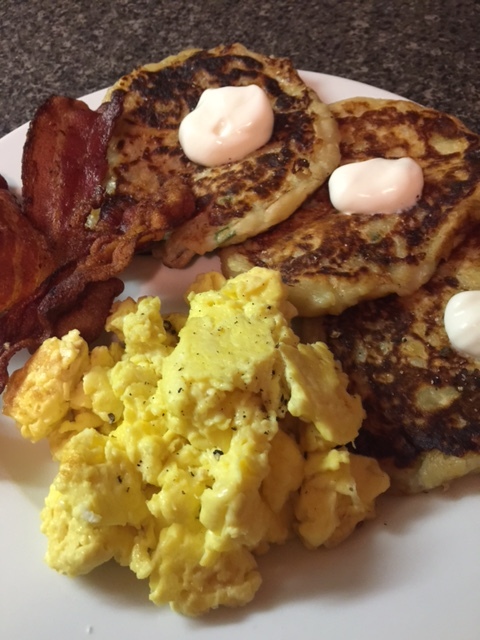 There are many variations on boxty recipes, including its name, some calling for eggs, grated potato and a small amount of flour, others calling for a combination of mashed potatoes and grated, raw potatoes. 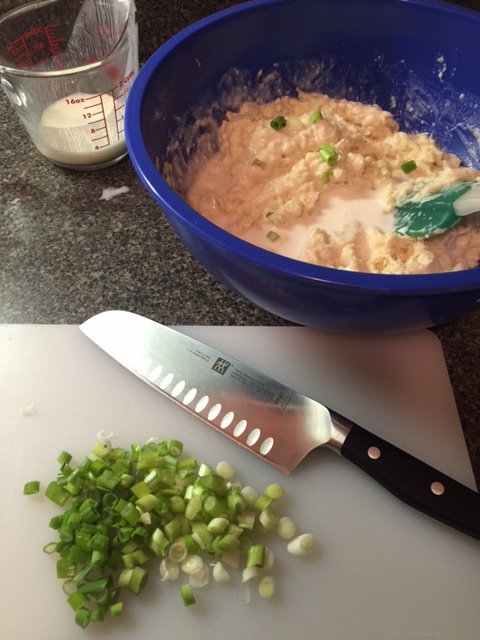 Some add savoury ingredients such as garlic or green onions. That's the one for Mary Anne. It is comfort food at its most basic. With the addition of green onion, my version is savoury and is quite lovely to eat with a dollop of sour cream or as a side to your favourite breakfast of bacon or sausage. My son makes a breakfast tortilla out of his by filling it with scrambled egg and bacon. 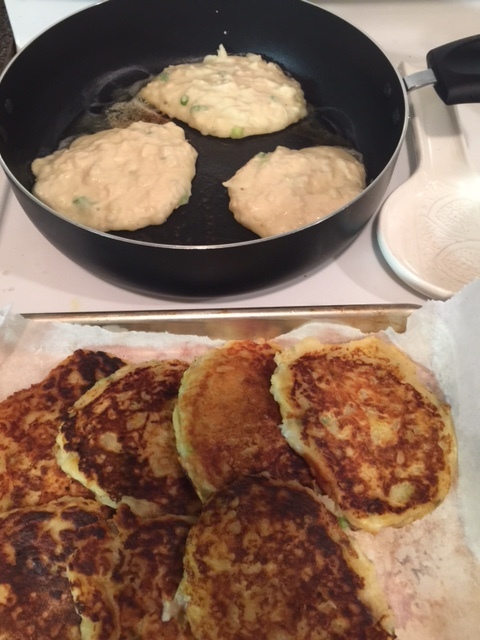 No matter which way you eat boxty, you will find yourself making it more than once a year. 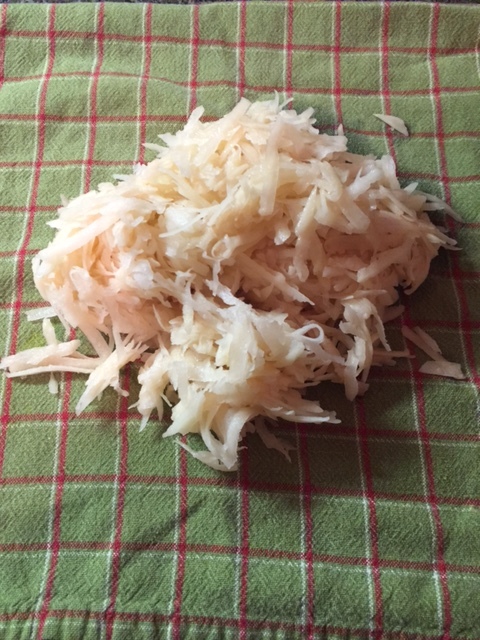 Peel and cut potatoes into similar sized chunks. Cover with water in medium sized pot and bring to a boil. Reduce heat and continue to simmer until potatoes are fork tender, about 15 to 20 minutes. Drain the potatoes, mash, then set aside. Next, grate the other two potatoes onto a clean tea towel. 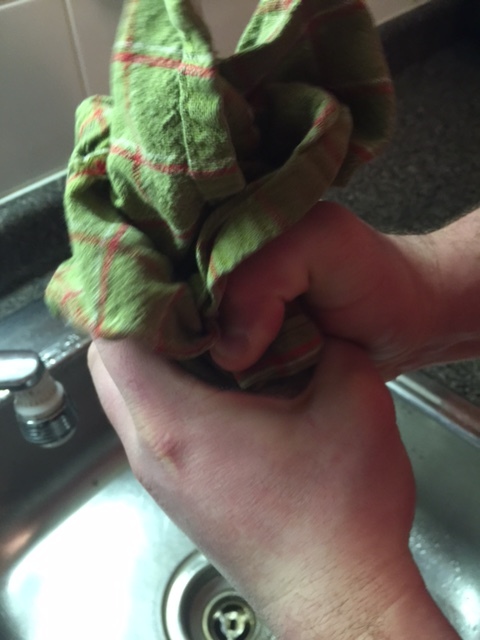 Gather the towel and squeeze as much liquid as you can from the potatoes. 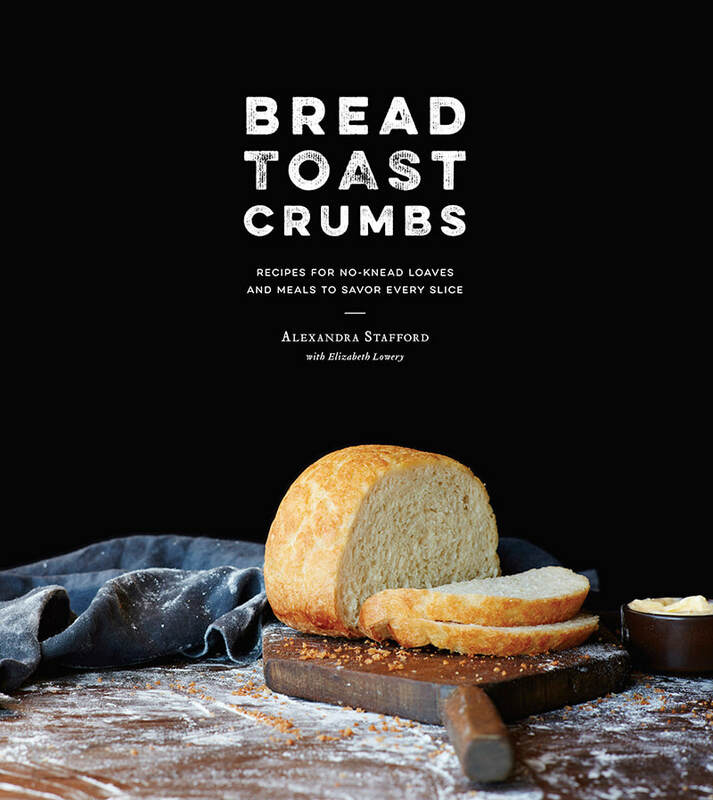 Discard the starchy water. 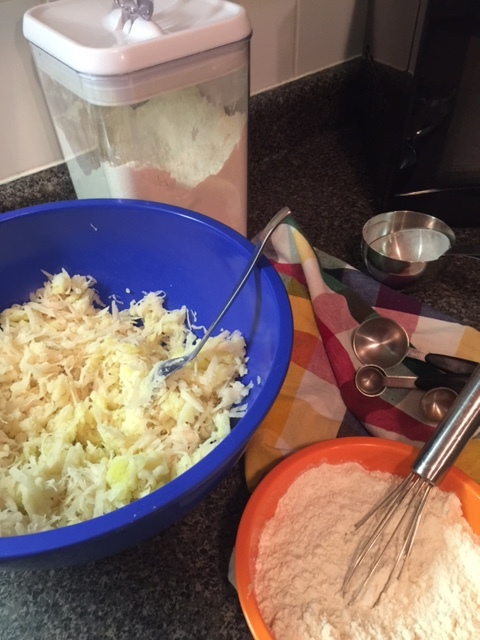 In a large bowl, combine the mashed and grated potatoes. 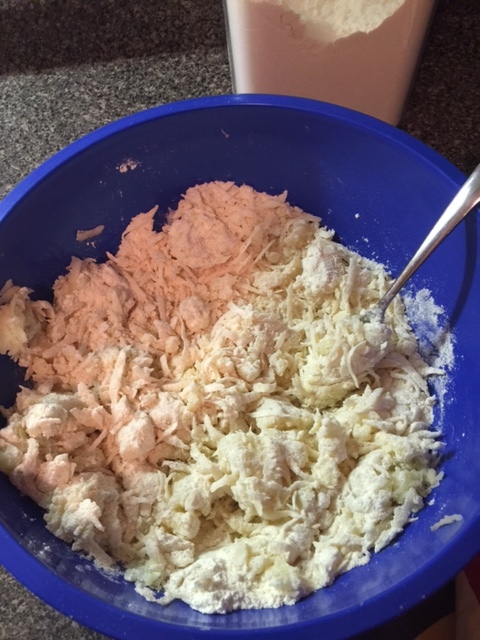 In another bowl, sift the flour, baking soda, and salt together. Add flour mixture to the potatoes and toss to combine. 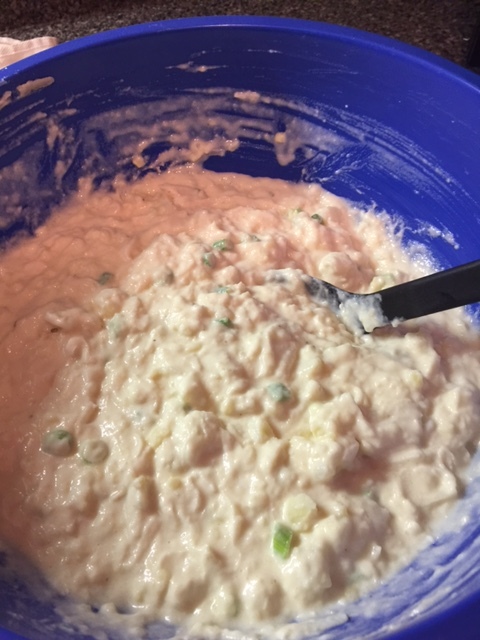 Add one cup of buttermilk to the potato/flour mixture and stir well to form a thick batter (It should have the consistency of rice pudding) If the mixture seems too thick, add up to another 1/2 cup of buttermilk to achieve desired consistency. 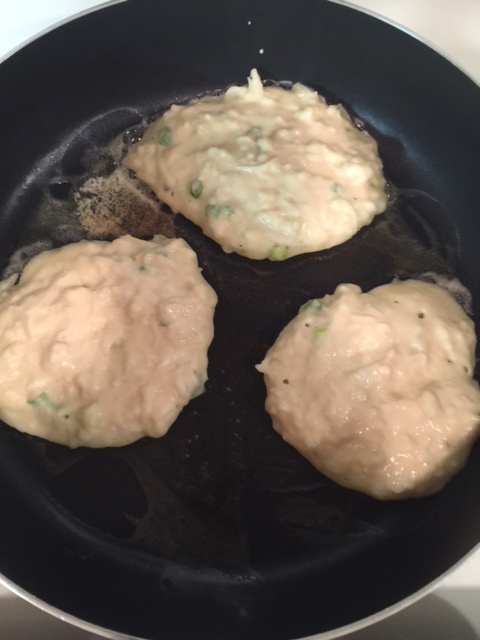 Stir in sliced green onion until evenly distributed throughout the batter. Alternatively, you can cook this as one large pancake in an 8 inch pan with each side taking about 10 to 12 minutes to brown. I had a little help squeezing the excess liquid from the grated potato.